The Fujikawa International School of Bonsai, located in Ikeda City (Osaka, Japan), is designed to provide the serious bonsai student an outlet for further expanding his or her knowledge of the Japanese Art of Bonsai. 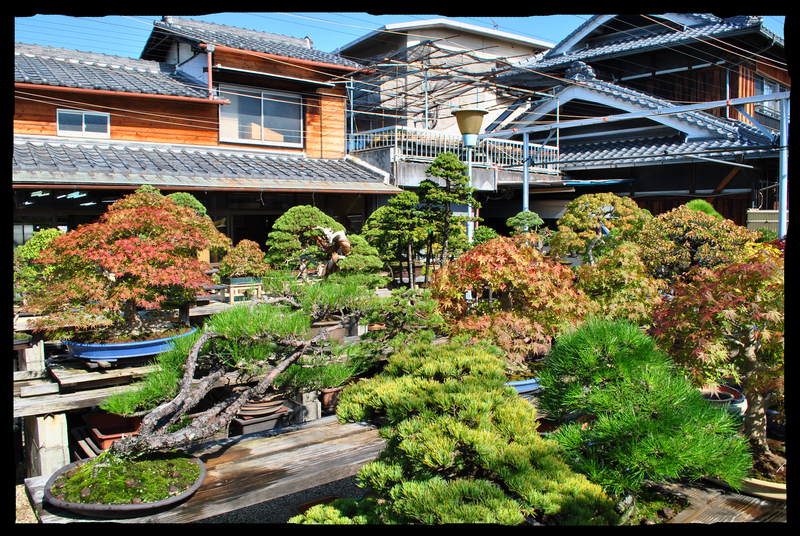 Participants will have the opportunity to study one-on-one with contemporary bonsai master Keiichi Fujikawa at his Kansai-based nursery, Kouka-en. The Fujikawa School provides students an enjoyable and intensive learning environment conducive to growth and understanding in the art of bonsai. 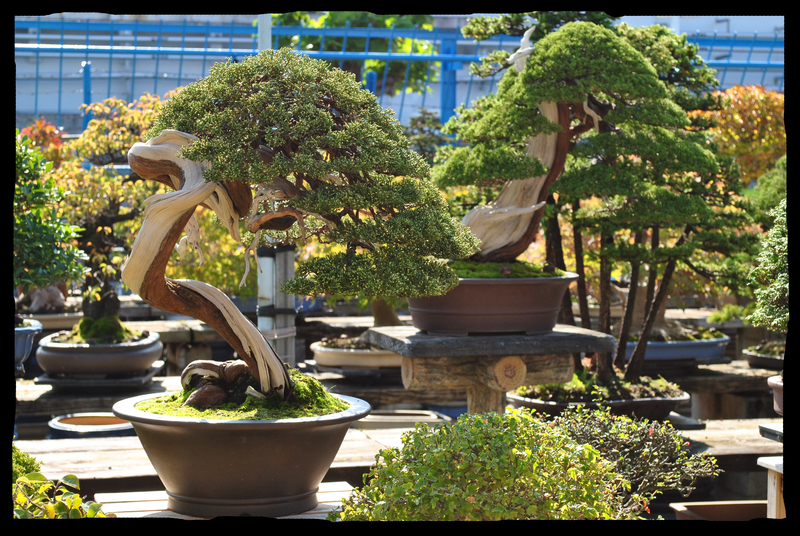 Various aspects of bonsai culture and design will be incorporated into the curriculum under the direct tutelage of Mr. Fujikawa. Programs may be catered to individual students’ needs, as based on the skill level and availability of time of each participant. The school is home to a wide variety of high-quality bonsai, many of which are registered Important Bonsai Masterpieces and famous Kokufu-ten Bonsai specimens. Students will have the opportunity to work with a vast range of plant species including (but not limited to) Shimpaku, Maples, Pines, Flowering Apricot, Chinese/Japanese Quince, and Silverberry. 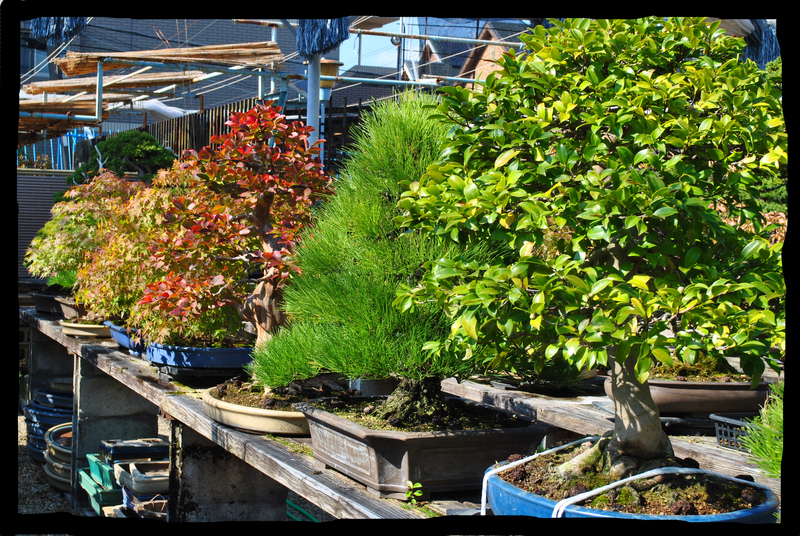 In addition, bonsai of all sizes, from shohin to large material, are maintained at the nursery and will be incorporated into the program studies. The ability to speak Japanese is not a requirement to participate in the school. Short English-language lecture series will also be incorporated into the program, as will several outings to various gardens and temples upon request. 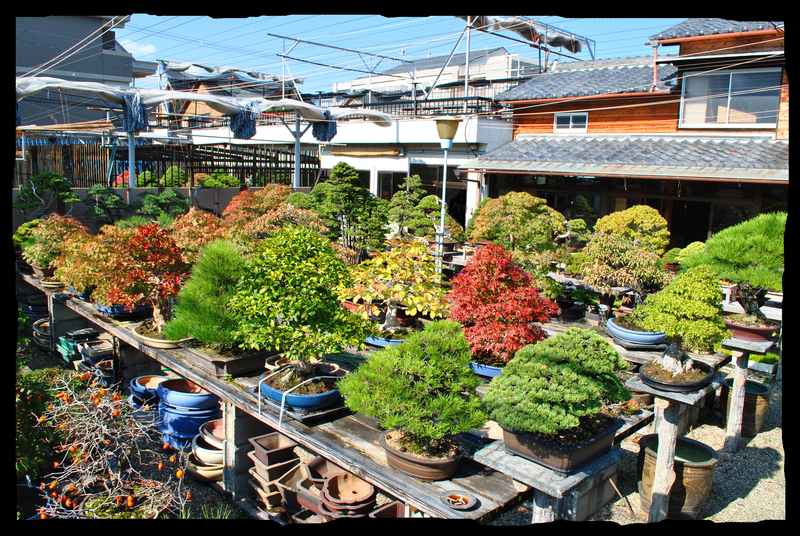 Kouka-en Nursery was founded in the 1950’s by Minoru Fujikawa, and it has since become the premier bonsai nursery in the Kansai Region* of Japan. The nursery originally functioned as a Satsuki Azalea grower/producer; however, over time the focus expanded to include a wide variety of plant material. During the 1990’s, Kouka-en was passed down within the Fujikawa family to Keiichi Fujikawa, who now owns and operates the nursery. Prior to inheriting the nursery, Keiichi Fujikawa spent five years as a bonsai apprentice studying under the late Saburo Kato at Mansei-en nursery in Omiya, Japan. During his apprenticeship, Mr. Fujikawa’s studies focused on the creation, development, and maintenance of world-class bonsai material through the daily guidance of his teacher and mentor, Mr. Kato. Upon completing his studies in Omiya and receiving certification by the Japan Bonsai Association, Mr. Fujikawa returned to his family nursery in Osaka. During the past twenty years, Mr. Fujikawa’s works have been featured annually in both the Taikan-ten and Kokufu-ten exhibitions. In addition, he has taught the art of bonsai to students in both Europe and the United States. The Fujikawa International School of Bonsai is an extension of Mr. Fujikawa’s continued desire to spread the knowledge and understanding of Japanese bonsai art to enthusiasts around the world. *The Kansai Region includes the area encompassing the cities of Kyoto, Osaka, and Nara and is sometimes expanded to include Kobe city as well. Hi, my name is Beatriz I’m a beginner , Ido have a few bonsai that I tend but absolutely need more information. Are you giving any courses in Tijuana Mexico or is California. Hi my name in Riccardo, from Italy. I’m very interested in your school, but when I click on the site for more information the website is not working . Now, could you send me an email with all information? Riccardo, thanks for your message. Unfortunately, the school is no longer in operation, but please feel free to visit Kouka-en nursery anytime, thanks! I would love to take place as a bonsai apprentice in Japan. Are there any other options now that this school is no longer operating? What would be the best way to get in contact with a nursery?